Electronic pressure transmitters help with accurate pressure measurement and energy savings in various process industries. In hydraulics and pneumatics, monitoring, measuring, and controlling system pressure is very important. 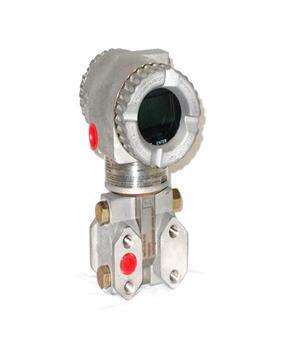 Foxboro electronic pressure transmitters are used to monitor and control system pressures in various chemical plant equipment. The Transmitter Shop (TTS) helps its clients in chemical and other process industries to achieve 100% accuracy in system pressure measurements by delivering electronic pressure transmitters from Foxboro. Foxboro IGP10 – Electronic Gauge Pressure Transmitters: These I/A transmitters allow accurate measurement of absolute pressure. It is compatible with Fox Com, HART, and FOUNDATION Fieldbus protocols. The transmitter is driven by silicone strain gauge technology. It features an anti-corrosive epoxy finish that adds to its aesthetic brilliance, and helps retain its fresh looking exterior through the years. 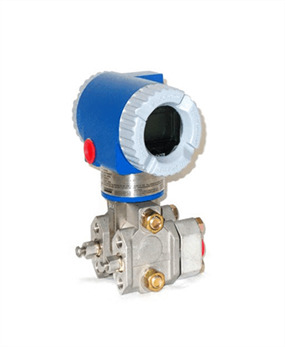 The pressure transmitter is equipped with a LCD indicator, or Push Button Configurator that can be set to zero, display units, or span. It transmits analog 4 to 20 mA output signals. Foxboro IDP10 Differential Pressure Transmitter with HART Communication Protocol: This Foxboro Model IDP10 is a two-wire transmitter that provides accurate differential pressure measurements. The output signal and configuration is 4 to 20 mA with HART communications protocol. The transmitter is available with low profile or traditional structures. The transmitter can be remotely configured with HART communication in multidrop or single drop modes, or via LCD monitors. 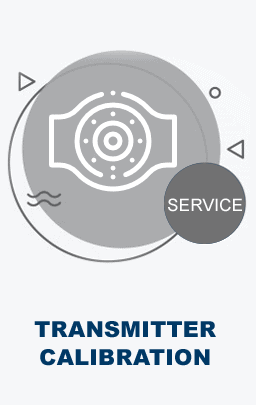 The transmitter is certified by CSA, and meets ANSI/ISA 12.27.01-2003 requirements. Foxboro IGP20 Pressure Transmitter: This is an industry-leading two-wire transmitter that provides accurate measurement of absolute, or gauge pressure. This transmitter can transmit 4 to 20mA output signal with superimposed FOXCOM/HART digital signals. 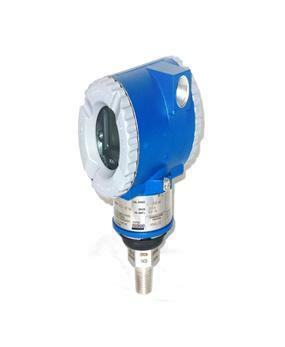 This pressure transmitter can be remotely configured. The Push button configurator or LCD indicator can be calibrated to zero, display units, or span as per the requirement. Long Term Stability: The drift is +0.05% of URL per year or even lesser for five years. Available with Numerous Configurations: These transmitters can be provided with different configurations to remote mount or direct connect seals. Value Savings: The IEC IP66 durable epoxy-coated aluminum, or 316 SS housings combined with compact design allows you to save on consecutive purchases. Ideal for a Wide Range of Measurements: These transmitters can be employed for a wide range of absolute, gauge, and differential pressure measurements. These pressure transmitters can measure pressures as high as 30000 psi. The maximum pressure limit for differential pressures is 3000 psi, and static pressure is 5800 psi. Following are some of the popular applications that use Foxboro electronic pressure transmitters. We sell new Foxboro Pressure Transmitters as well as reconditioned and new surplus stock items as well. 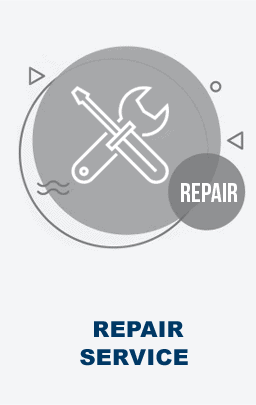 We also provide maintenance services for any Foxboro transmitters.